Rampton Car Breakers Ltd, auto parts store, listed under "Auto Parts Stores" category, is located at 2 Cuckoo Lane Cambridge Cambridgeshire, CB24 8QH, United Kingdom and can be reached by (01954) 251030 phone number. 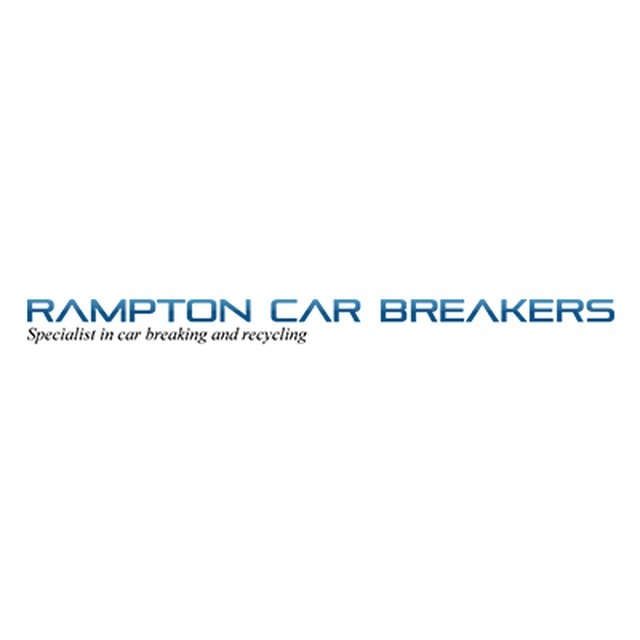 Rampton Car Breakers Ltd has currently 0 reviews. Browse all Auto Parts Stores in Cambridge Cambridgeshire.